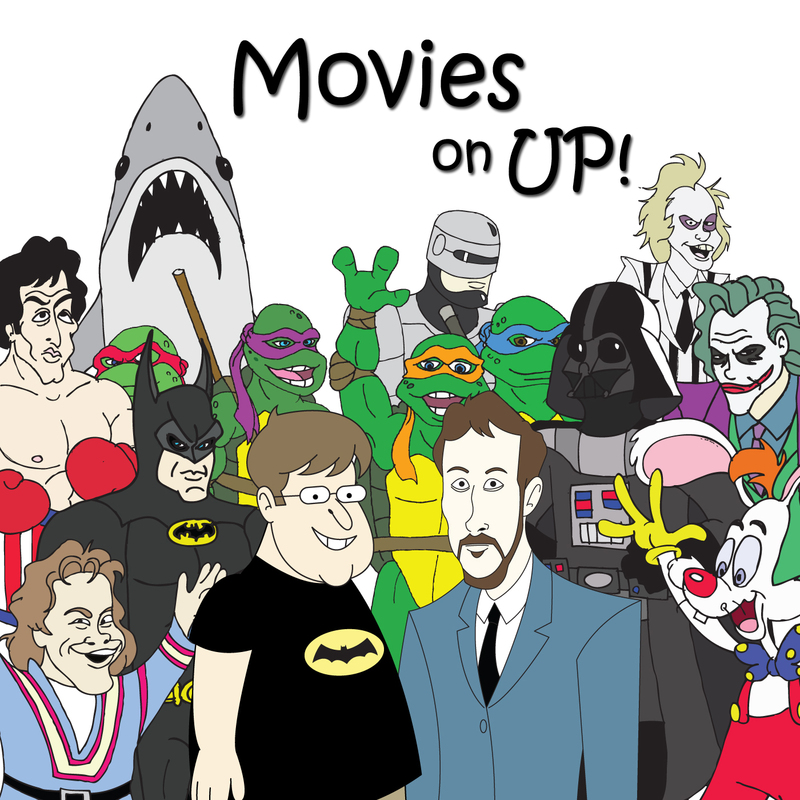 December | 2014 | Movies On UP! Some folks say that awards season starts with Golden Globe nominations. Clearly, those people don’t listen to Movies on Up! You all know better, or you soon will. Settle in for the second annual Uppie Awards. We’ll give away fake awards to Best Trailer, Best/Worst Picture and some other pod-faves. Spoiler Alert: The above maybe gets an award (or two)! Christmas is almost here and we’re almost out of ideas. It’s a lot like Christmas shopping, so here’s our Christmas gift to you: a list of our favorite movies released on December 25th. 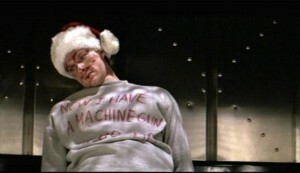 Truly an episode 30 months in the making, we wish you a Merry Christmas the best way we know how-with our favorite Christmas movie: Die Hard. Trim the tree, hang your stockings with care and roast your chestnuts while Dave and I discuss John McTiernan’s 1988 masterpiece. As 2014 draws to a close, it’s natural to take a look back at the year that was. As far as I can tell, 2014 was pretty kind to talking raccoons and The Bible. The good book has given us a couple adaptations, loosely or otherwise, this year with another one on schedule for this weekend, Exodus: Gods and Kings. 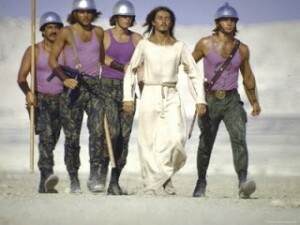 We thought we might take a crack at listing some of our favorite flicks about religion. Tis the season and all that. Around Movies on Up parts, we’re just Wild about Reese. See what I did there? Witherspoon hikes across the silver screen this weekend in Jean-Marc Vallee’s follow up to last year’s Dallas Buyers Club and we answer with our five favorites from Academy Award winner, Reese Witherspoon.